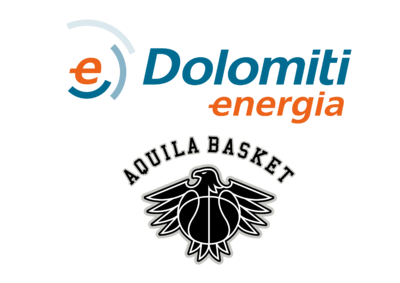 Dolomiti Energia Basketball Academy - Aquila Basket Trento 2013 S.R.L. Dolomiti Energia Basketball Academy is a project promoted by Fondazione Aquila that aims to combine Trentino's basketball clubs around a common path of youth growth, in which every involved club is inspired to create a high-quality program both on the formation and the organization point of view. The project involves 35 clubs' youth sectors and mini-basketball centres from the provinces of Trento, Bolzano and Verona: more than 3500 affiliated children, followed by 250 coaches. 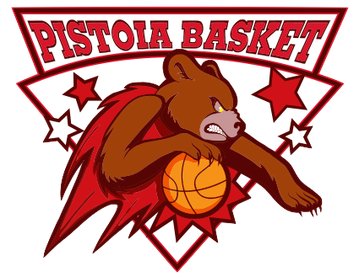 - Create a direct relationship between local clubs and Serie A basketball. Qualified and passionate instructors and managers are necessary to succeed in this challenge. They should be coordinated around formation projects, central to which there aren't the sport results of the clubs, but boys and their growth as athletes and humans. In this sense, the Academy can be the connection channel between Serie A professionalism and basketball practised by a lot of enthusiasts in the region, a channel in which resources are optimised and boys can find dreams and incentives to give the best of themself every day. The Academy recruits young players, with the top players offered the opportunity to join Aquila's youth system (from Under 13 to Under 18). The youth system has been managed by Alessio Marchini since 2012. Our philosophy is to take a holistic approach to a child, to develop not only their basketball skills, but also to help facilitate their growth as an individual. 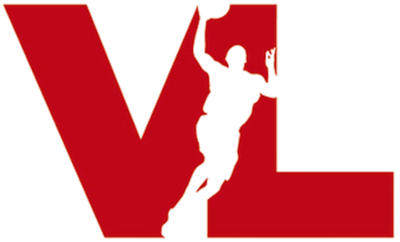 The choice of the term "Academy", aspires to transmit the idea that the project has as mission education and formation: educating to sport and developing athltes, you can spread among young people a healthy and balanced lifestyle, inspiring the development of abilities like leadership and cooperation in a group, thanks to the engagement that only competitive sport experience can generate.